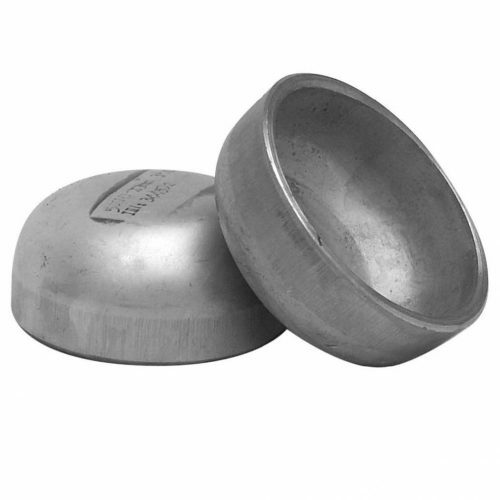 Euro Steel offers a range of Stainless Steel Buttweld fittings in 90º and 45º Elbows, Concentric and Eccentric Reducers, End caps, Stainless Steel Equal and Reducing Tees, Stub Ends and Weld On Collars. 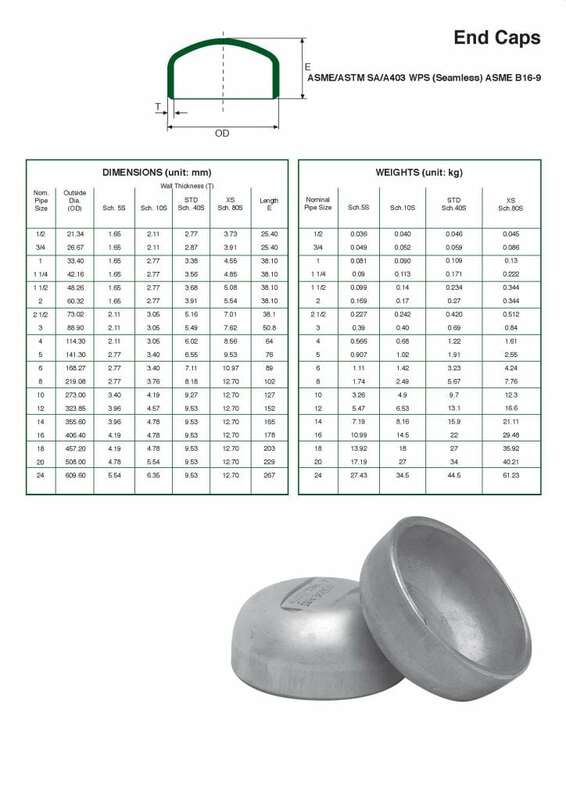 Euro Steel carries the full range of Buttweld fittings in both in grades 304L and 316L schedule 10s, 40s and 80s. Buttweld fittings are stocked in accordance to ASTM /ASME SA/A 403 WP –W (Welded), WP–S (Seamless) and WP- WX (Welded with X-ray). All material is marked in accordance with the applicable standards and fully traceable to EN 10204 3.1 material certificates.